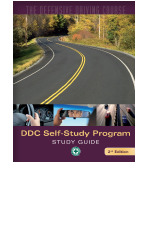 Defensive Driving Course (DDC) Self-Study addresses the most common causes of motor-vehicle incidents and provides drivers with the knowledge and defensive driving strategies required to avoid collisions and traffic violations. 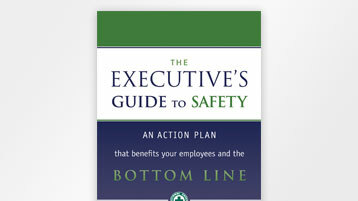 The Corporate Package includes 25 Study Guides and one DVD, perfect for training individual motorists or an entire fleet. 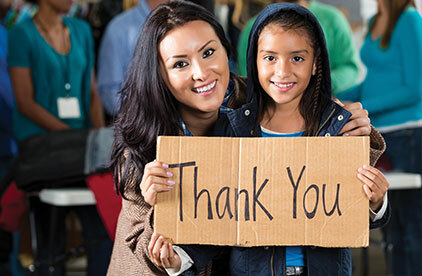 Participants are presented with an easy-to-follow follow Study Guide and companion DVD. They must read the Study Guide which contains instructions when to play the videos. 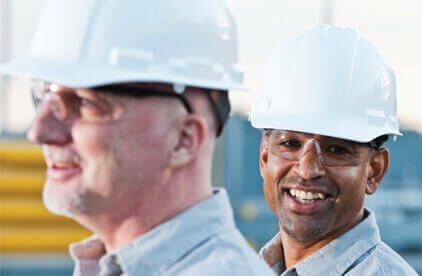 Throughout the course, participants will learn how to recognize both potential and immediate hazards and how to avoid collisions in a variety of driving conditions and environments. (25) Study Guides with a multiple-choice test and Certificate of Completion issued with a 70% or higher score to pass. Completed tests must be mailed to NSC for grading and certificate issuance. To purchase additional Study Guides, refer to product 331200024. 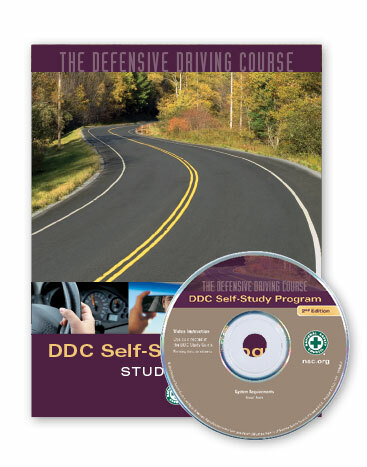 Defensive Driving Course (DDC) Self-Study addresses the most common causes of motor-vehicle incidents and provides drivers with the knowledge and defensive driving strategies required toavoid collisions and traffic violations. 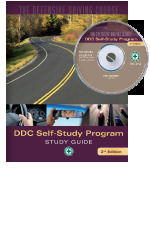 The Individual Study Kit includes one study guide and one DVD, perfect for individual motorists. One Study Guide with multiple-choice test and a Certificate of Completion issued with a 70% or higher score to pass. 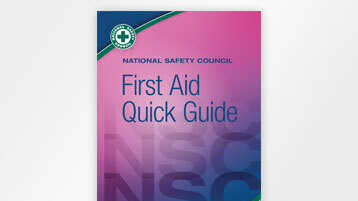 Completed tests must be mailed to NSC for grading and certificate issuance. Coaching the Van Driver 3 addresses the differences between driving a car and driving a van— focusing on the considerations of mini-vans, commercial and 15 passenger van drivers. It shows van drivers practical ways to adjust their driving style to the unique type of vehicle to avoid collisions. 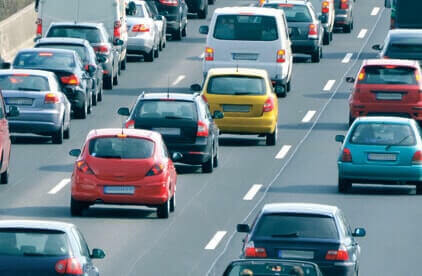 Key safety techniques including blind spots, cushions of safety, backing safely, following and stopping distances, distracted driving, collision reporting, and more. 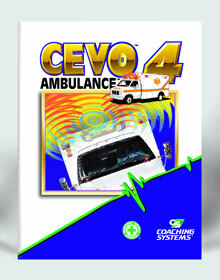 A Coaching the Van Driver 3 Driver Response Book is required for each class participant. The Instructor Kit does not include Driver Response Books. To order Driver Response Books, refer to product 344410024. 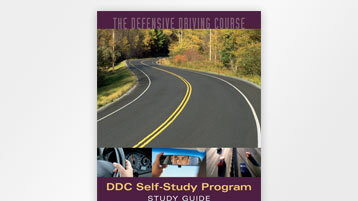 A Coaching the Van Driver 3 Driver Response Book is required for each class participant. Stock up on Coaching the Van Driver 3 Driver Response Books — the more you purchase, the more you save. 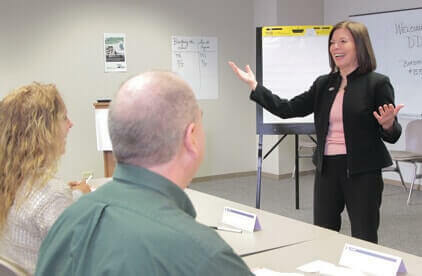 The Coaching the Van Driver 3 Course addresses the differences between driving a car and driving a van— focusing on the considerations of mini-vans, commercial and 15 passenger van drivers. It shows van drivers practical ways to adjust their driving style to the unique type of vehicle to avoid collisions. The Coaching the Van Driver 3 Instructor Kit must be purchased before teaching this course. Driver Response Books are not included in the Instructor Kit. To purchase the Instructor Kit, refer to product 344407777. 6-hour instructor-led classroom course trains ambulance drivers how to drive safety in both emergency and non-emergency situations and provides defensive driving techniques for maneuvering through traffic. CEU may be available for these courses. Contract your State Division of Health/EMS for more information. 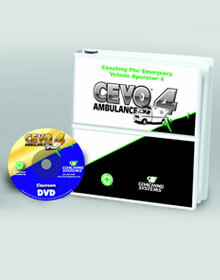 Driver Trainee Kit includes: Driver Response Book, Course completion certificate and recognition patch for CEVO 4 Ambulance Classroom Program. The Coaching the Emergency Vehicle Operator (CEVO) 3: Fire Classroom Course adapts National Safety Council proven defensive driving techniques to the unique nature of fire apparatus operators, training drivers in six- to eight-hours to navigate in traffic safely in emergency and non-emergency situations under severe time constraints and stress. 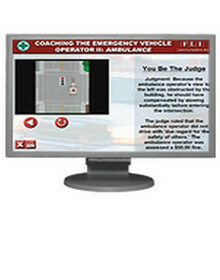 A Coaching the Emergency Vehicle Operator 3: Fire Driver Response Book is required for each class participant. *Final participant tests are scored at Coaching Systems. 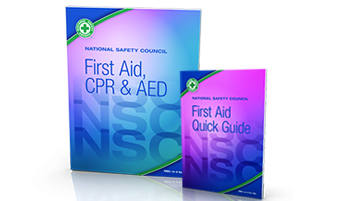 Those who score 80% or better receive a recognition patch and course completion certificate from the National Safety Council. 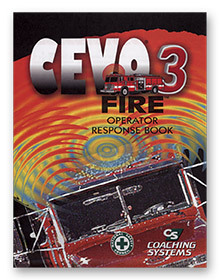 The CEVO 3: Fire Instructor Kit must be purchased prior to teaching this course. 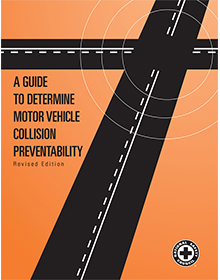 Driver Response Books are not included in the Instructor Kit. To purchase the Instructor Kit, refer to product 344477777. The Coaching the Emergency Vehicle Operator (CEVO) 3: Ambulance Online Course adapts National Safety Council proven defensive driving techniques to the unique nature of ambulance work, training drivers to navigate in traffic safely in emergency and non-emergency situations under severe time constraints and stress. A must for emergency medical services vehicle drivers, this course promotes critical thinking in pressure situations. The online version allows busy EMS personnel to train independently on their own schedule, helping them refresh and improve their driving skills in four hours or less. Animation, video narration and interactive screens enhance retention. A flexible bookmark feature lets users log off and return to the same place later. Answers to review questions are immediate, as is printing of certificates of completion for passing test scores. CEUs may be available for successful completion of this course. Contact your State Fire Marshall for more information. 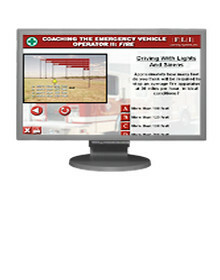 The Coaching the Emergency Vehicle Operator (CEVO) 3: Fire Online Course adapts National Safety Council proven defensive driving techniques to the unique nature of fire apparatus operators, training drivers to navigate traffic safely in emergency and non-emergency situations under severe time constraints and stress. A must for private, volunteer and municipal fire personnel, this course promotes critical thinking in pressure situations. The online version allows drivers to train independently on their own schedule, helping them refresh and improve their driving skills in four hours or less.